Aww damn. Wrong site. I was looking for hotbitchuaries. 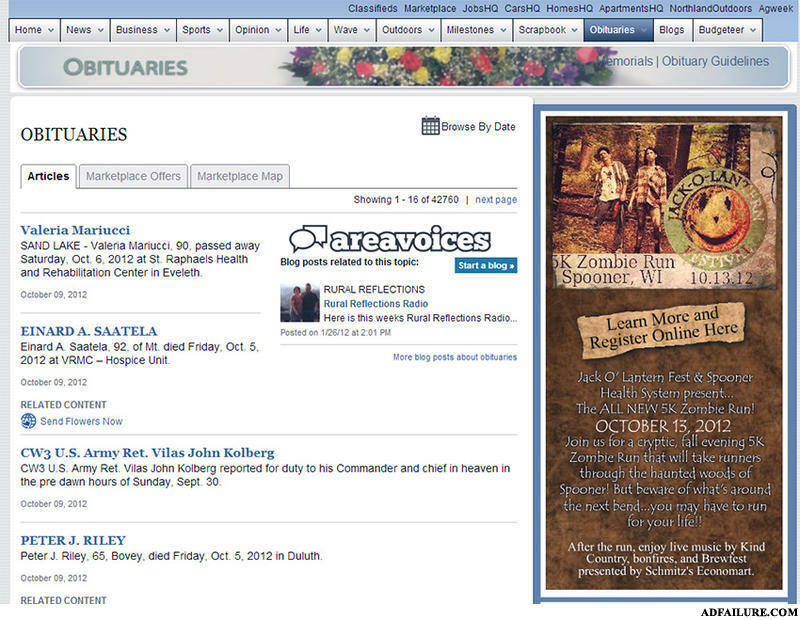 Oh well, Obituaries will do great in my haunted house. What's the difference between video games and a naked chick? Hey baby, you're really hot, I like girls with some meat for my bone.